We have combined the latest technology in dentistry with the latest amenities because for us you are special. Relax with the stress-dissolving patterns of our custom-designed chairs. Unwind as you listen to the soothing sounds of your choice of music using our Noise Canceling Bose headphones. Enjoy watching your favorite movies with your personal DVD "I-Glasses". You simply select the amenities that offer you the most enjoyment-we do the rest. Because we understand our clients have schedules to keep and business to track, we offer a wide selections of complimentary business services. 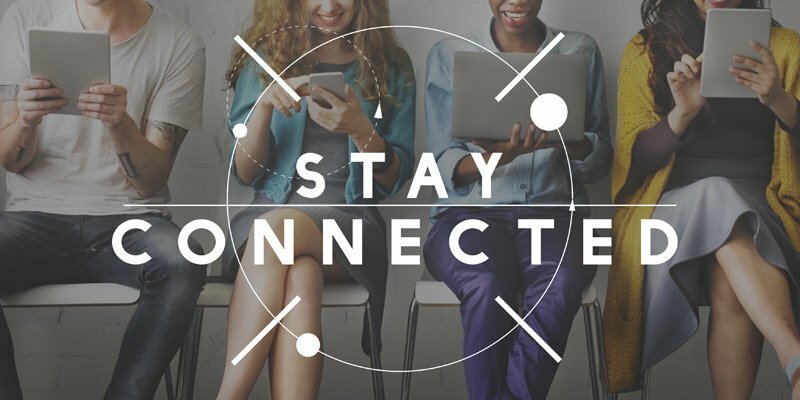 During your visits to our office, you can stay connected with our high quality internet , send or receive faxes and even print, scan or copy a document you might need quickly. You don't need to miss a single beat while enhancing the beauty of your smile.